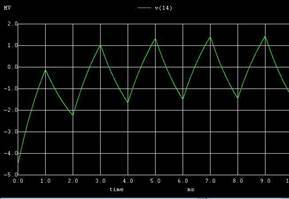 Function generator is a signal generator that produces various specific waveforms for test purposes over a wide range of frequencies. 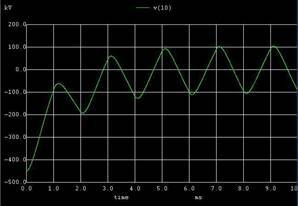 In laboratory type function generator, generally one of the function (sine, triangle, etc.) 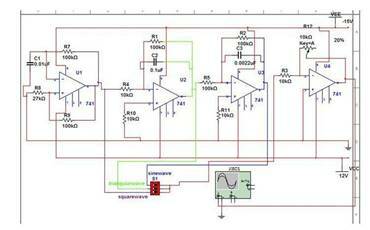 is generated using dedicated chips or standard circuits and converts it in to required signal. source). 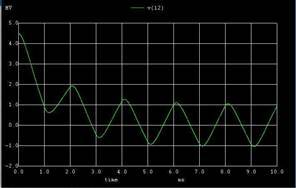 Integrated circuits used to generate waveforms may also be described as function generator ICs. Although function generators cover both audio and RF frequencies, they are usually not suitable for applications that need low distortion or stable frequency signals. When those traits are required, other signal generators would be more appropriate. Function generators are used in the development, test and repair of electronic equipment. For example, they may be used as a signal source to test amplifiers or to introduce an error signal into a control loop. Function generators are primarily used for working with analog circuits, related pulse generators are primarily used for working with digital circuits. We made the circuit such that the output is 1KHz. 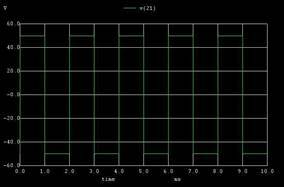 If we want to change the frequency, we can do so by changing the value of capacitance, C1, in the square wave generator. 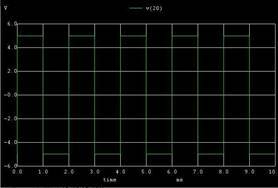 And if we want to change the amplitude, we need to change the resistance values in the amplifier portion of the circuit.